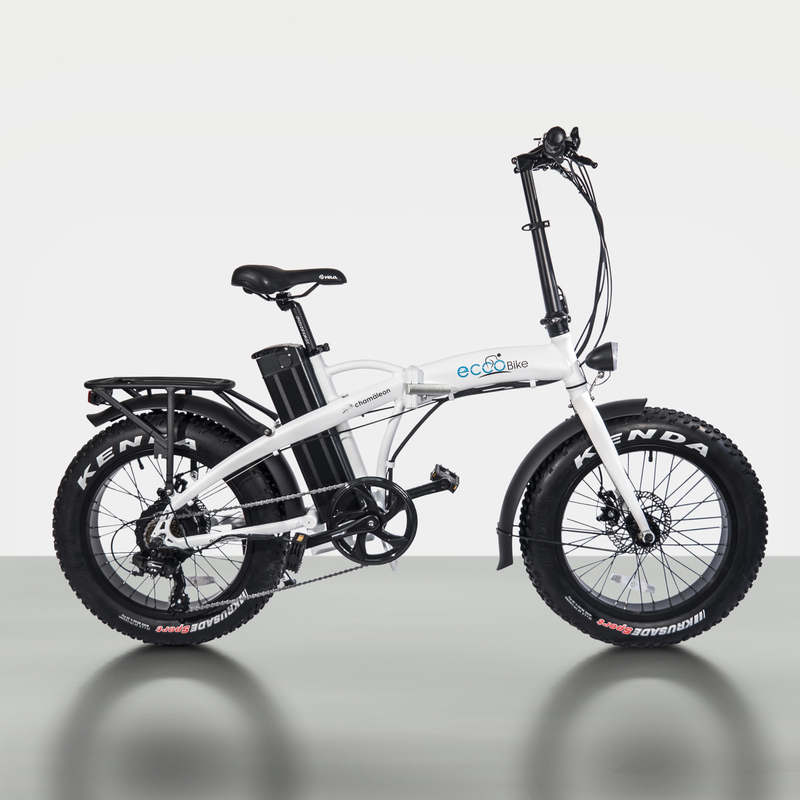 Our electricals bikes are delivered fully assembled and pre-inspected, all you need to install is the front wheel, pedal and saddle. Its recommended that you fully charge the battery before its first use. Great E-bike for what I paid for. I was looking to purchase a Tern Vektron, the high price was a concern for me and the area where I live 1.5-inch tires where not my first choice. These Chamaleon 2-inch tires are doing a better job that I was expecting, its like having a full suspension bike. 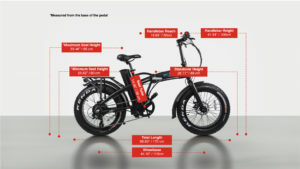 According to Eccobike 10psi should be more than enough to have a great comfortable ride. The downside was the delivery time, for some reason they could not find me at home for the delivery, I had to coordinate a couple of times with Eccobike for updates. This bike is insanely powerful ! Great for gravel terrain, me and my brother enjoy it so much. Needs some improvement in wiring aesthetics. No other issues! Got the bike in good condition. I ride my bike to work every day, so far no issues. Feels heavy when I first assemble it, the 500W motor its impressive and makes the bike ride like a feather. Thanks to the sales team for the awesome discount. Great Bike, I purchased the Chamäleon Black Open Box. The bike came without any scratches as promised. I like the bike, its fun and powerful. Good customer service.